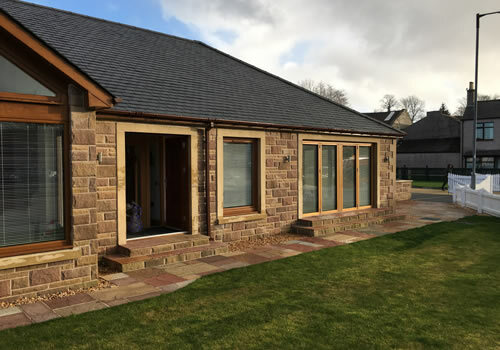 We undertake all aspects of construction services no matter how big or small – new builds, renovations, extensions, internal alterations, driveways, fully fitted kitchens and bespoke designs. 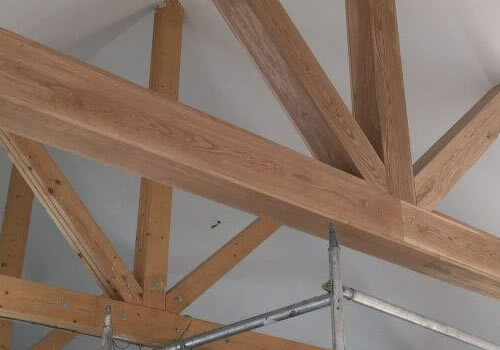 We manufacture and supply timber kits for houses, renovations & extensions. 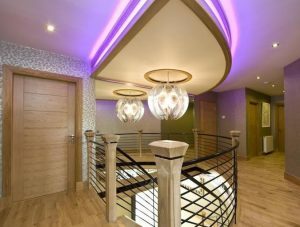 We will provide a firm quote based on construction drawings. 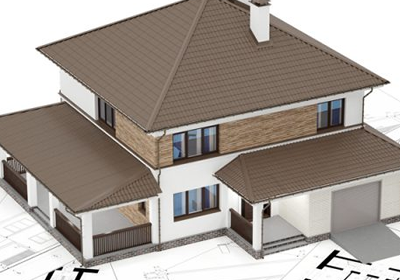 We liaise with reputable and reliable Architects and Engineers who can guide you through the planning process. We only choose the best tiling & plastering contractors to work alongside, their high standard & quality of finish is second to none. 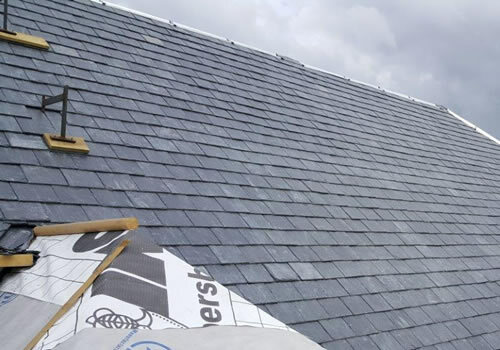 Our own professional roofing team can cater from a simple gutter clean and annual check to a full strip and re-slate or re-tile.